London is definitely one of my favorite places. Hope to visit again someday! 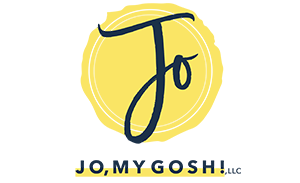 What military spouse bloggers do you follow on Instagram? (You should follow me, if you’re not already!) Leave the links in the comments! PS. Are you following these accounts on Pinterest? Thanks for including me! 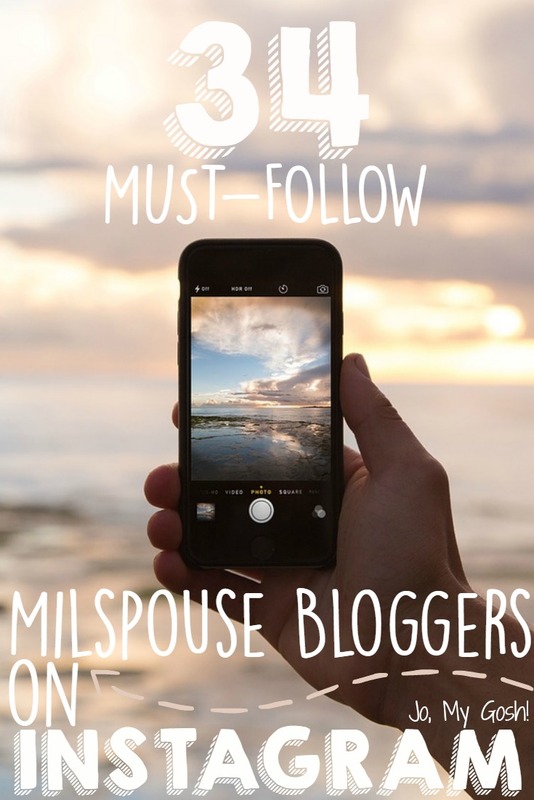 This is a fabulous list and I found a bunch of new people to follow too! Thank you for sharing these – I am going to go look them up now! I would also add @thekatieshowblog since it is my page and I love the chance to connect with new people! Thanks for including me on this list and I am looking forward to following everyone :)! I love Instagram!